The Impreza World Rallycross (WRX) has always been Subaru’s affordable funbox with daily use capability. 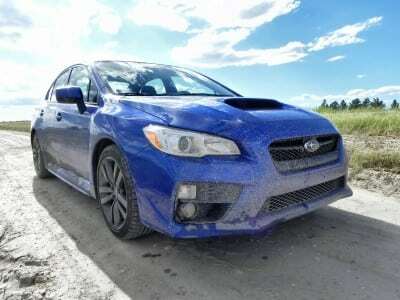 Fully redesigned last year, the Subaru WRX saw many improvements and a big body style change that irked some enthusiasts who, for the most part, have come around now that the 2016 WRX marks the second year for this fun little rally blaster. 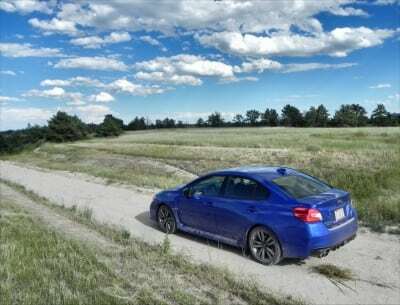 The 2016 Subaru WRX carries on where the original WRX started in 2002. Although this is a true enthusiast’s car, it’s popularity also comes because in the world of fun race-style cars, the WRX is one of the few that can easily do double duty as a family hauler and daily driver. 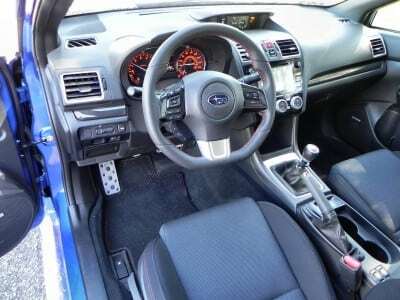 Building on that second point, Subaru took this major upgrade opportunity for the WRX and added more room to the interior, a bit more fuel economy, and higher levels of ergonomics and comfort for the cabin. They didn’t forget the core audience, though, and added some performance to go along with all that. The result is a lot more fun without any guilt. The “Impreza” name is gone, with the car now being called the Subaru WRX (bowing to the common parlance for the rally master). 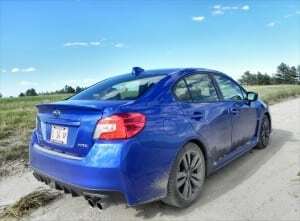 The 2016 WRX sees a couple of minor tweaks over the 2015 year, mostly to the interior, but is otherwise identical. You may wish to compare this review with the pricier, but more sport-oriented 2015 WRX STi we drove last year. 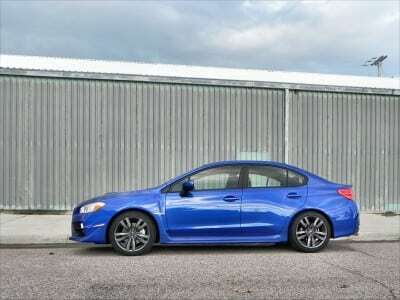 On the outside, stylistically, the WRX begins with the Subaru Impreza’s basic body style. That similarity is only nominal, however, with the WRX seeing a lot of unique styling points that differentiate it clearly from the more sedate Impreza it shares platforms with. The grille and headlamps are essentially the same, with the small openings and front fascia being very similar. Differences are found mainly in the dual foglamp bezels and the huge hood scoop above the grille. 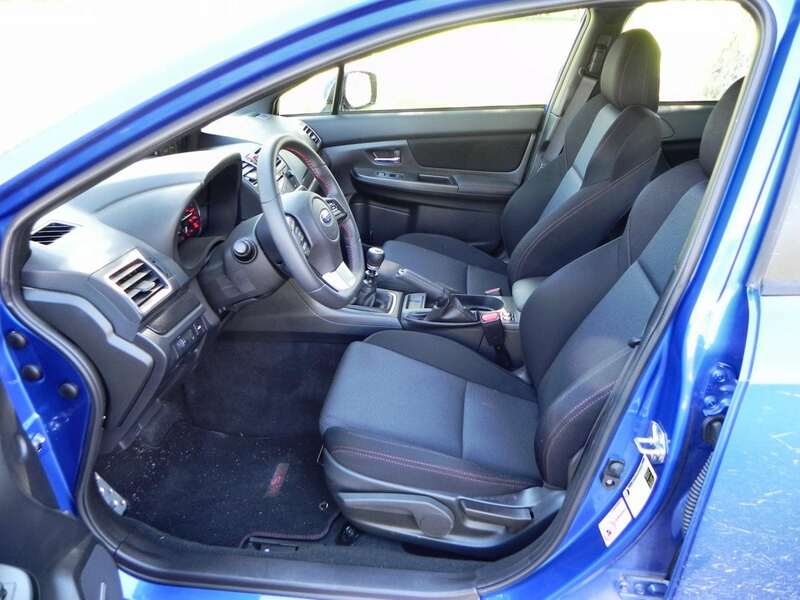 Along the sides, the coupe-style roof, clipped deck, and lightly rounded sheet metal are shared with the Impreza, but the 2016 WRX adds a large air vent behind the front wheels and more exciting wheel options to match the car’s exclusive World Rallycross Blue paint option. The overall look is simple, but very sporty and indicative of powerful movement. It thoroughly matches the nimble muscle the 2016 Subaru WRX holds. 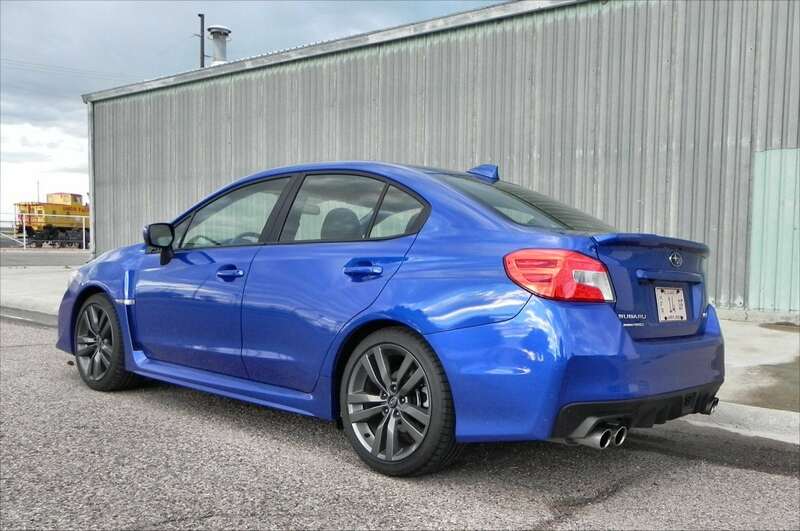 There are three trim levels for the WRX (base, Premium, and Limited). Each essentially adds more interior refinement. 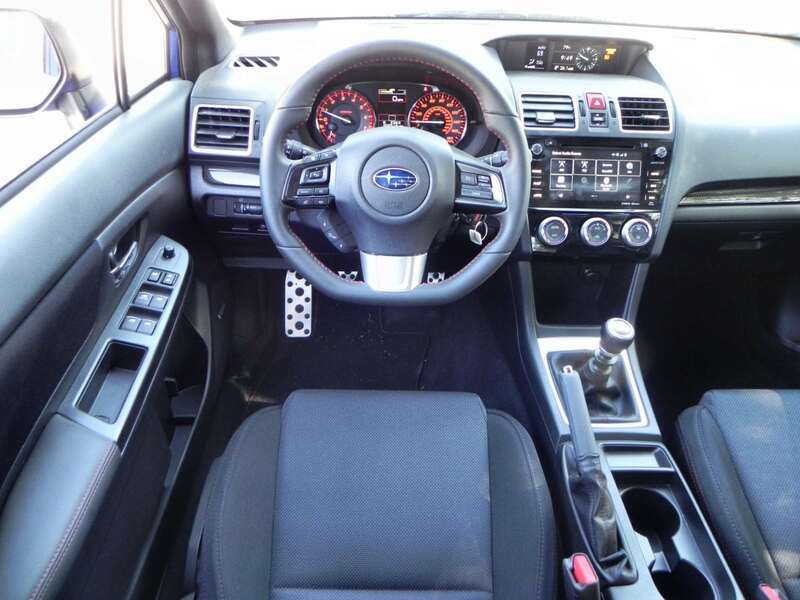 The base model is about the same as the Impreza, with a decent amount of standard equipment. 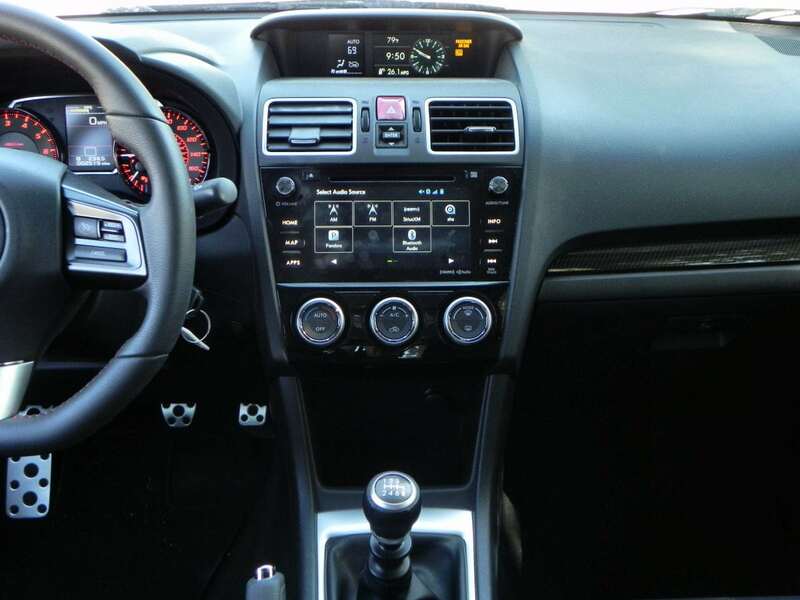 The interior of the 2016 WRX won’t win any awards for stand-out quality or refinement, but it’s functional and of good build. It’s also much more spacious than it’s been before. 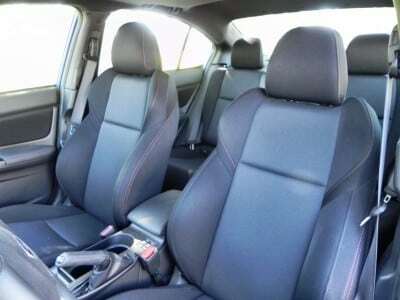 Front seating is very good for a sports-centric car, with good bolstering and enough adjustment to make even the tallest of drivers or front passengers happy. 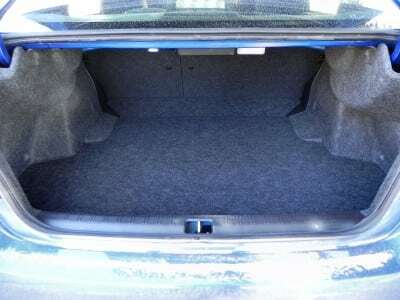 The added wheelbase (an extra inch) for this-generation WRX means that the rear seating is more accommodating to adults, though it’s still cramped for most, and the trunk has a few extra cubes of space for cargo. 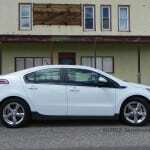 We drove the Premium package and would recommend this as the best value for the buck in terms of refinement and options. The Limited offers much less than most competitors on those points and the navigation system is one of the least useful we’ve tried. The mid-point sound system, added extras, and comfort are just about right in the Premium trim. 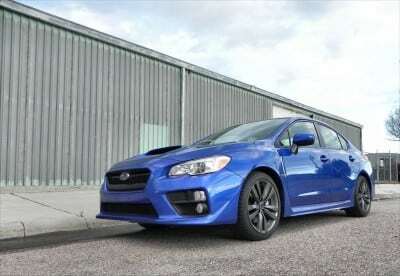 A turbocharged 2.0-liter horizontally-opposed (boxer) four-cylinder engine producing 268 horsepower and 258 pound-feet of torque lies under the hood of the WRX. 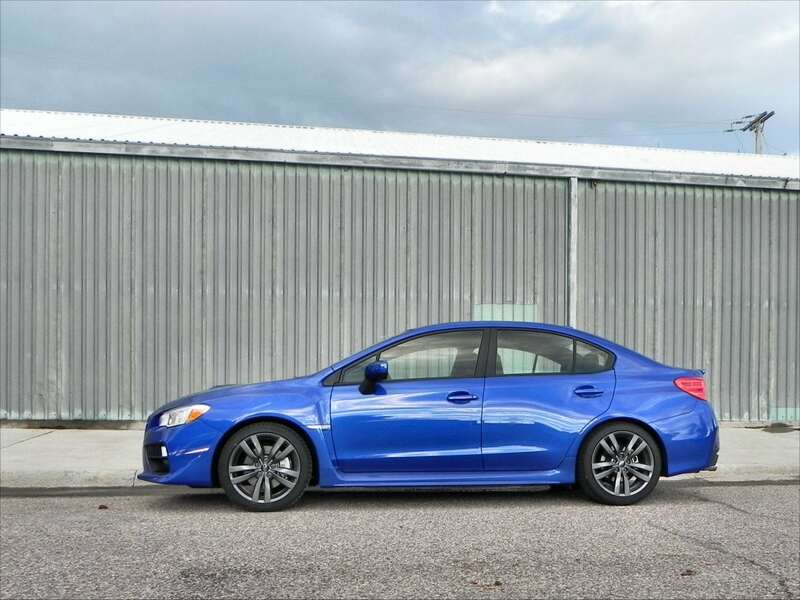 A six-speed manual transmission controls all four wheels with the standard all-wheel drive in the 2016 Subaru WRX, but a continuously variable transmission (CVT) is available and has steering-mounted paddle shifters to simulate a six- or eight-speed automatic. We drove the manual transmission and routinely achieved 5.5-second 0-60 mph times. Shifting is superb in this car, with a very positive clutch and a fast, easy shift throw. The EPA rates the manual 2016 WRX at 24 mpg combined (21 city, 28 highway). The CVT rates at 21 mpg (19/25). 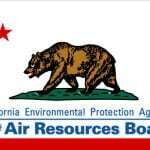 We managed nowhere near the EPA’s estimates, primarily because the WRX is not a car that lends itself to sedate driving. It wants to fly, skid, slide, and hoon. The 2016 Subaru WRX also has an STI model that is powered by a 2.5-liter turbocharged four, unchanged from last year. Yet the 2016 Subaru WRX is more than capable as an everyday car as well. Child safety seats fit easily in the back seats, the trunk is more than adequate for groceries or laundry day, and fuel economy is respectable for the commuter. 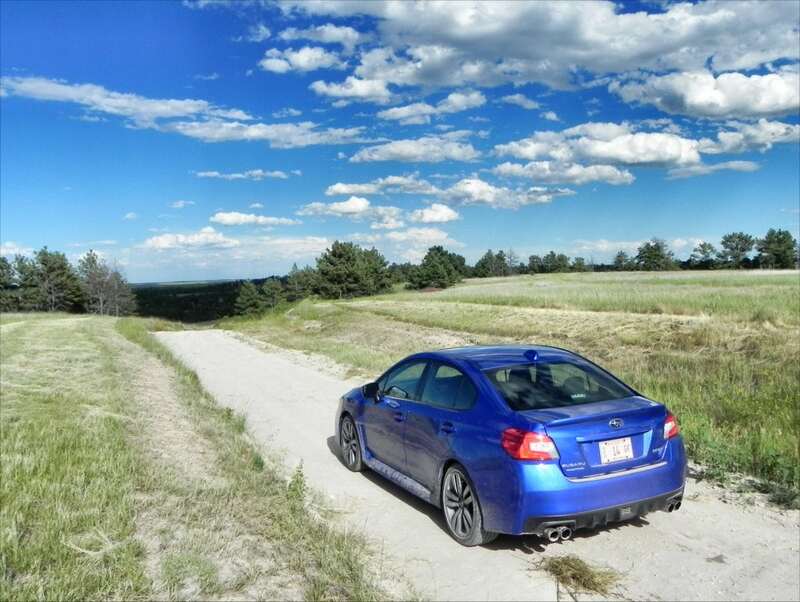 Legendary Subaru quality, value retention, and capability are all intact in the WRX as well. 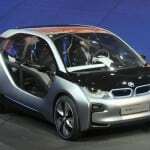 So in spite of the car’s extremely sporty and fun nature, it is also practical. 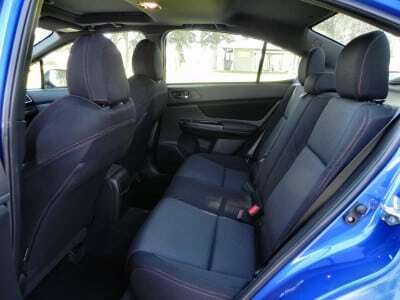 Unless comfort and a soft, well-mannered ride are your preference. Then the WRX is very wrong for you. 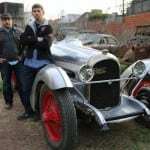 It’s a sports car with a stiff chassis, unforgiving suspension, and with heavy steering control. For most of us, this is it’s appeal. Passengers who want a quiet, soft ride, though, will not enjoy themselves in the WRX. So choose your friends wisely. The 2016 Subaru WRX is speedy and sport-tuned, but the WRX means something more than that. It means rallycross. 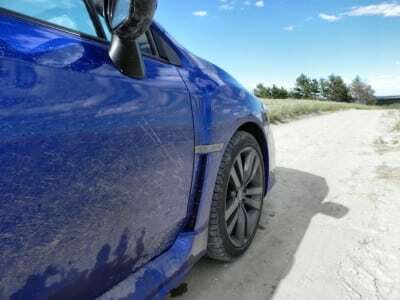 Which means that the AWD and those few inches of ground clearance are there because this car is made for dirt. It thrives on it. Eats it like cheesecake. Then begs for more. The 2016 WRX is very astute in the dirt. It slides, skids, bounces, and rallies like no other. 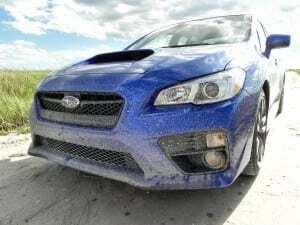 With heavy metal pounding out of the speakers, the WRX spews dust trails with abandon. 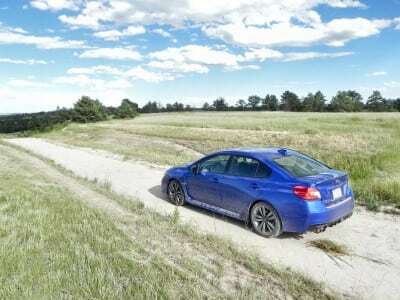 There really are no other cars on the market that are as rally-focused as is the WRX. 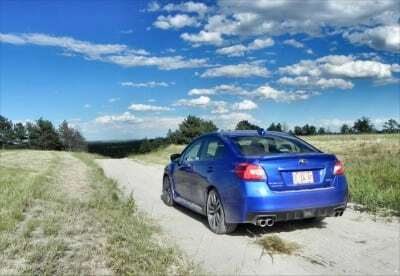 Competitors in this segment are few, especially now that the Mitsubishi Lancer Evolution has been retired (as of 2015). The Volkswagen Golf R is very close, though, and the Ford Focus ST is still an option as is the VW GTI. The Volkswagen Golf R is a good contender for the WRX, with 292 horsepower and hatchback appeal. 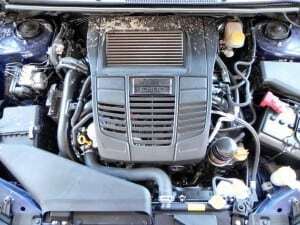 All-wheel drive is also standard in the VW, but its styling may not be what everyone is looking for, especially given it’s “sleeper” quality. The Golf R is still, essentially, a Golf on the outside. The Ford Focus ST is a good contender, but is only available as front-wheel drive. 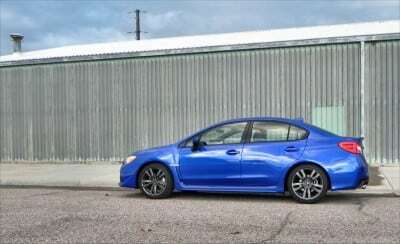 Also offering the hatchback that Subaru has done away with, the Focus ST does not have the same quickness that the WRX has. Similarly, the Volkswagen GTI is front-wheel drive-only and also lacks the same speed. Like its R brother, the GTI has few stylistic differences to differentiate itself from the other, less exciting Golf cars in the line. Excellent sports car with a lot of moxy. Easily does double-duty as a family car or daily driver. Stiff suspension will put off some riders. Interior fitment is below par for the segment. 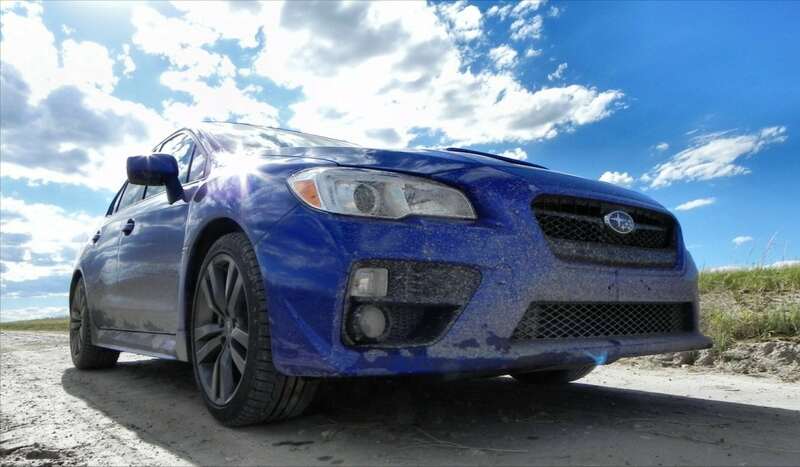 The 2016 Subaru WRX continues the wonderful tradition that the series began just over a decade ago. This is a true sports car with a basic focus on performance and fun, but whose build allows for daily use and even family duties as well. The ride is stiff, the cornering superb, and the dirt track readiness beyond compare. The WRX enjoys a thick fanbase of loyals who love these cars for all that they are and couldn’t ask for anything more of them. 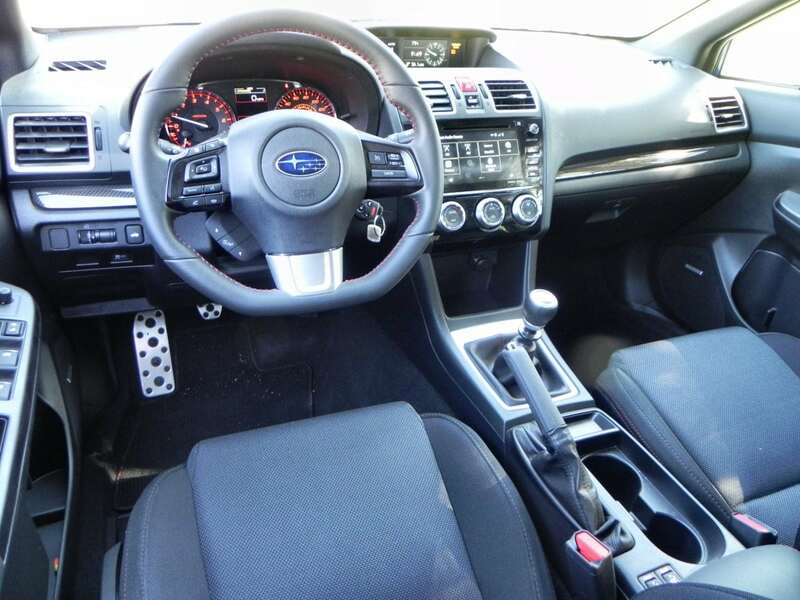 They have much to be happy about with the 2016 WRX. 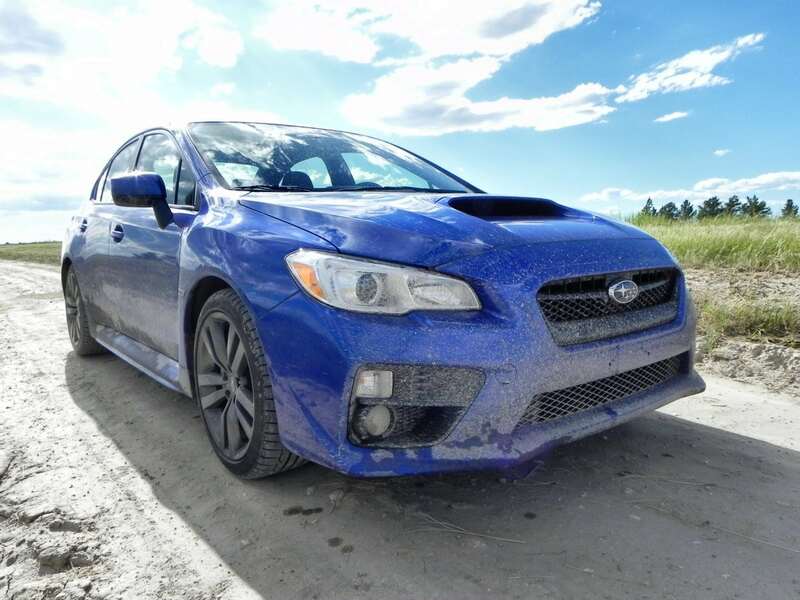 The WRX was a manufacturer’s press loan for about a week, during which time a total of 239 miles of driving in various conditions were logged.